Whether aspiring model or pro, we think these modeling books are definitely worth checking out. The modeling industry has many different facets to learn and master. Some of these are books written by models, some of these books are guides, and some are just for fun. Let us know which modeling books you are most interested in reading: do you want books about fashion modeling? Model posing books? Books written by models? Leave us a comment down below with any suggestions! Or send us your recommendations for your favorite modeling books- we always love to discover new reading material! DISCLAIMER: ModelMentors is a participant in the Amazon Services LLC Associates Program, an affiliate advertising program designed to provide a means for us to earn fees by linking to Amazon.com and affiliated sites. Released in May 2017, to seemingly rave reviews so far. Seems a bit more on the technical side and geared more towards photographers than models. However, understanding the concept of WHY a pose makes you look best and HOW to re-create it, will ultimately be advantageous for ANY model to learn. A comprehensive, useful, and practical model posing book, beneficial to models of EVERY genre. Commercial models, glamour models, fashion models, lifestyle models, and editorial models alike- there are tons of poses that will suit each and every category of modeling. 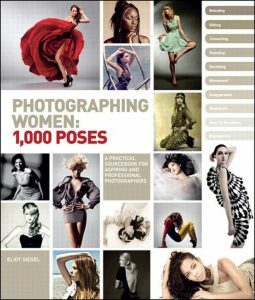 This is a great posing book for models- can be used as inspiration, preparation for a photoshoot, refinement of poses they are already familiar with, etc. Supermodel Coco Rocha shows exactly why she is a supermodel in this book of modeling poses. 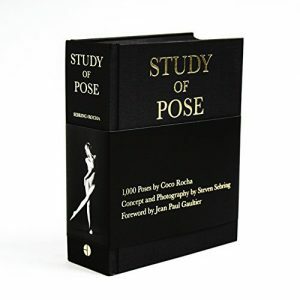 A stunning hardcover book with no frills, fancy makeup, or designer outfits: just poses. The book is meant as a work of art; a collaboration between photographer Steven Sebring and Coco Rocha. While many of the poses are just that… art; not necessarily something a model would re-create in a glamour shoot, there is still plenty to be gleaned. This is a great posing reference for fashion or editorial models specifically. 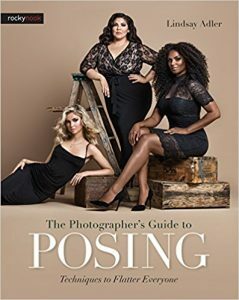 Tips and tricks from a professional model, this book will teach you how to look your best in each and every photo that you take. You will learn about beauty secrets / techniques, lighting, posing, and more. This book will help anyone – model or not – get ready for their close-up! 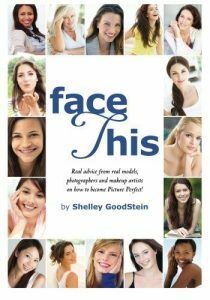 The Holy Grail of makeup how-to books, it provides instructions for how to recreate tons of amazing, photoshoot-ready makeup looks. Let’s face it, not EVERY photoshoot that a model gets booked for will provide a Celebrity Makeup Artist. It is in every model’s best interest to know how to do her own makeup in a pinch, and get herself camera-ready. 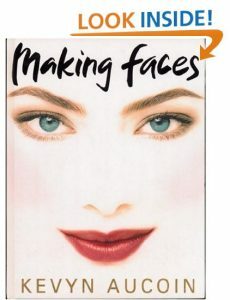 Kevyn Aucoin, may he RIP, has long been a treasure in the makeup, modeling, and fashion world. Have any great Modeling Books that you have read?? Leave us a comment below! Also, check out more Modeling Resources here.